Purinton was thrown out of the bar, only to return with a gun, opening fire on Kuchibhotla and Madasani. Kuchibhotla was killed and Madasani was injured, along with twenty-four year old patron Ian Grillot, who attempted to subdue Purinton. Purinton fled on foot, and was next seen five hours later at an Applebees across the state line. Purinton claimed openly to having killed “two Middle-Eastern men.” Purinton was promptly arrested and extradited from Missouri back to Kansas, where he has been charged with first-degree murder, bail set at two-million dollars. Once again, these are the facts. What follows is the tricky part. How do I write about this – any of this – without devolving into incoherent rage? After all these tragedies over all these years, have we gotten any closer to make sense of the senseless? Perhaps I could write about how Indians and Sikhs have repeatedly been the targets of hatred intended for Arabs and Muslims. How ever since 9/11, an entire group of people who have done nothing – nothing – to harm the US have been harassed, belittled, and even murdered. Old, definitely, but it reminded me of a topic that I’ve touched on a lot without ever actually covering. …or is that even a fair thing to call it? I mean, we praise peaceful dissent practically to the exclusion of all other forms of protest. 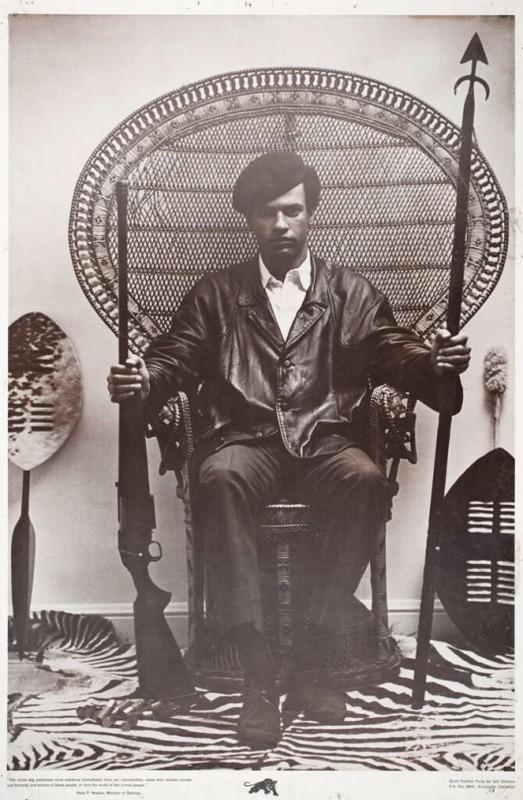 We idolize figures like Martin Luther King Jr. while reviling folks like Malcolm X or Huey P. Newton, largely on the grounds that they advocated self defense. By request, this Shame Day is going to be a triple-feature, with three of the most insidious corporations out there out in the stocks. Now I’m currently boycotting all three of these companies (and have been for some time) and made banning them from campus the priority of my college activism. That’s all just to say that I’ve had a long time to build and hone my venomous rage and hatred of both these companies, so buckle up- this is going to be vicious one. Ahhh Monsanto. The distributors of Agent Orange. Surely they aren’t still around wreaking havoc… right? Alas, they are still very much around, and have been busy building themselves into food industry giants.